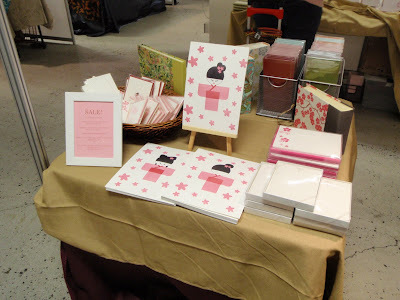 Joie Studio will have a table today at Craftacular! 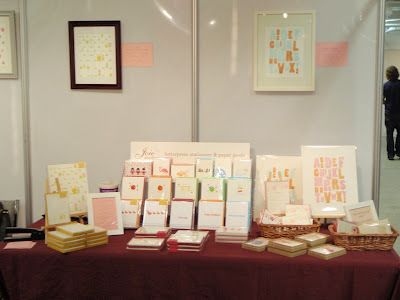 Come say hi and pick up a 2010 letterpress desk calendar! 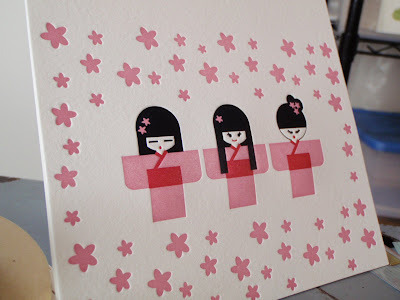 We'll also have an array of letterpress gifts for sale! Unique Los Angeles Today & Tomorrow! Come out and support Joie Studio at booth #201. 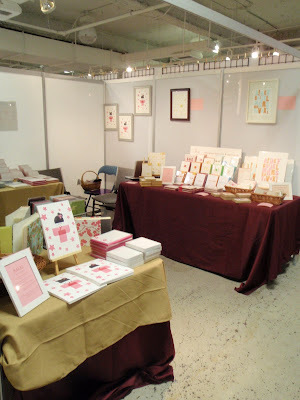 Come to our booth and enter to win 40 custom letterpress notecards! 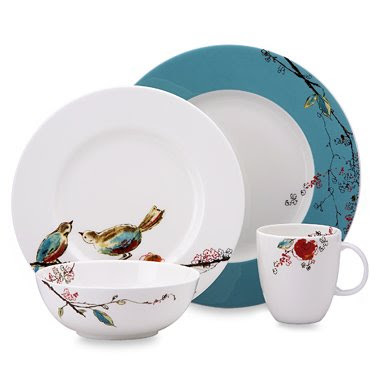 Also, mention this blog for free gift with purchase! 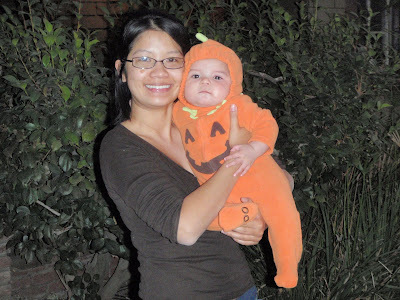 Happy Halloween from my little pumpkin and me! Hope your trick or treating was fun! Hey all! 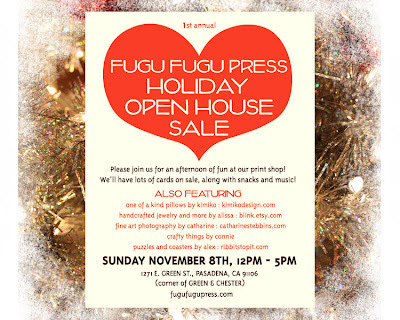 My friends Ken & Shino at Fugu Fugu Press are having an open studio event at their print shop Sunday, November 8th, from 12p-5p. Where's the studio? Why, at 1271 East Green Street, Pasadena, California. Stop on by and say hi to Ken & Shino. I'll be there for a little bit hanging out with Baby Joie, so come stop by and say hi to me and my little bundle of joie as well. At the prompting of one of my best friends, I've decided to sign Joie Studio up for Twitter. 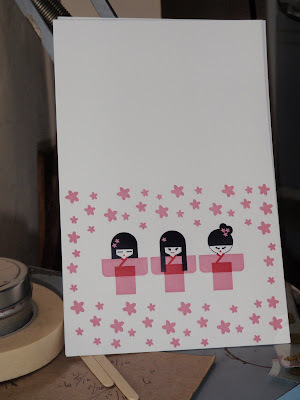 Oh yes, Joie Studio now tweets! I've never used Twitter before and I hope you all can help me get started with ideas on how to use this amazing web tool. 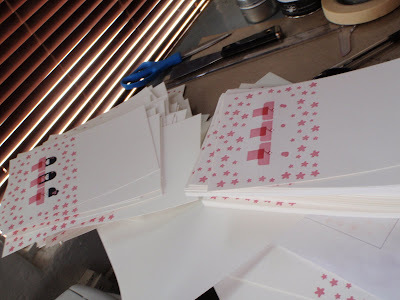 I'm hoping that this will get everyone just a little more involved in Joie Studio and what we do to get you delicious letterpress! 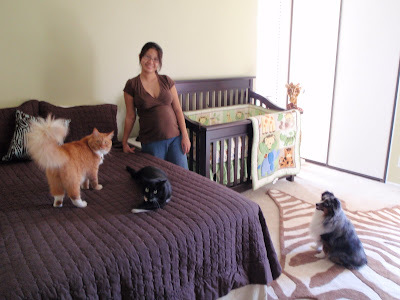 So follow along now on the blog and on Twitter! 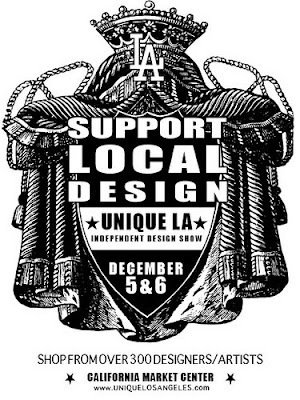 Holiday Show Confirmation #1: Unique Los Angeles Dec 5-6! 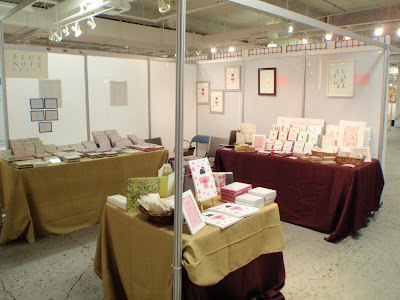 I have confirmation that Joie Studio will have a booth at Unique Los Angeles December 5th and 6th! We had a lot of fun at the Spring show, and so we're very happy to be in the lineup for the Holiday show! We will have our 2010 desk calendars at the show. Thanks to Baby Joie, I'm not going to San Francisco this year, and this will be one of our only appearances this holiday season. I'll keep you posted on other shows I'll be at as they arise! Sneak peeks of the calendars coming soon! Presenting Our Bundle of Joie! 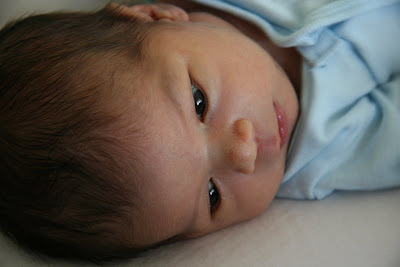 Presenting our new bundle of joie! Sorry to have disappeared for the last couple months! I have good reason, though! 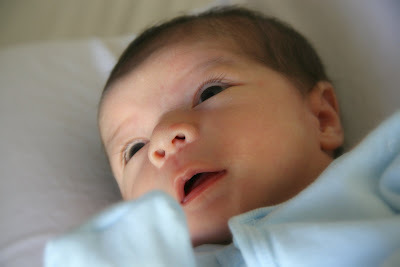 Our baby boy arrived six weeks ago, and it's been an adjustment period ever since. Above are pictures that I took about 3 weeks ago. 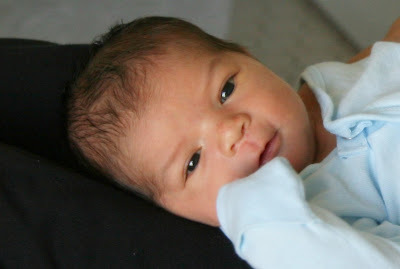 Baby Joie arrived May 28th, right on his expected due date, weighing 7 pounds 14 ounces and measuring 21 inches. He's kept me on my toes ever since, but my husband and I are working out the kinks to our schedule, and I'll be back in the print shop sooner than I thought I would! More soon!